For many visitors to Humboldt County, seeing the redwoods includes sleeping under them. There is something so comforting about living—if only for a few days—in the protective embrace of these 1,000-year-old giants. 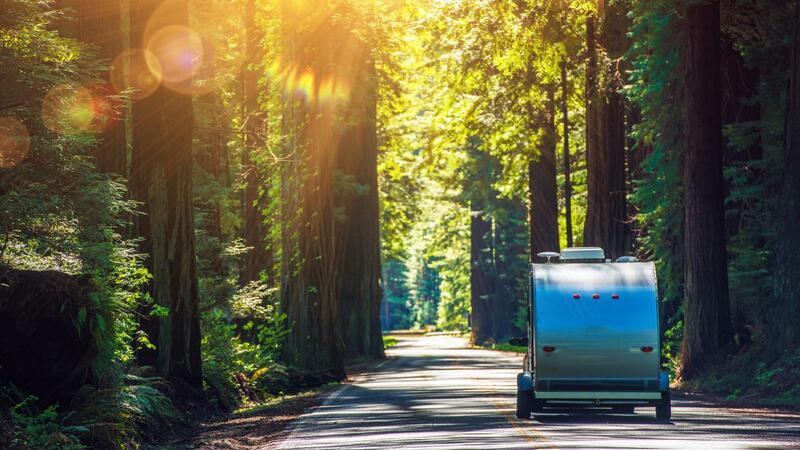 Many Californians share fond childhood memories of family camping trips to the redwoods—of waking to the smell of wood smoke and frying bacon, with shafts of morning sunlight spotlighting the forest floor. 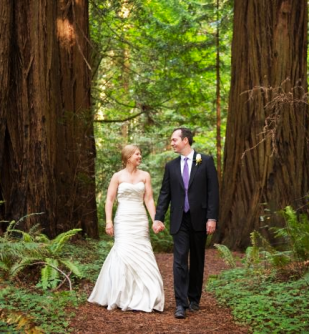 Our redwood parks offer tent camping sites, RV sites, group and bicycle campsites. Both Redwood National Park and Humboldt Redwoods State Park have backcountry camping (backpacking) as well as drive-in camping.